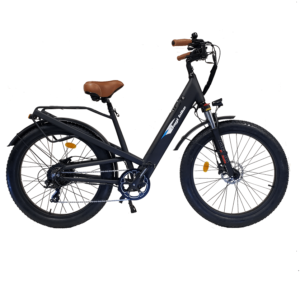 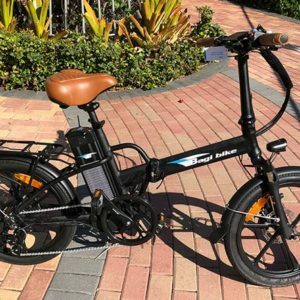 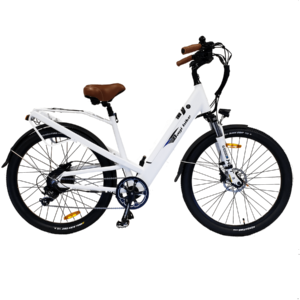 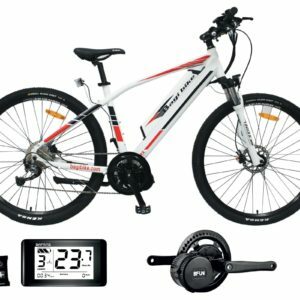 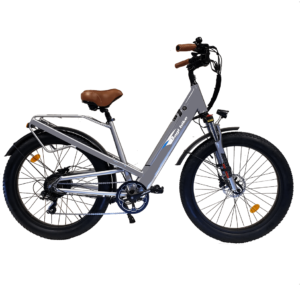 BagiBike is an Israeli based company and we LOVE their 20″ Fat tire Folding bike which comes with either a high step or a low step frame, black or gray. 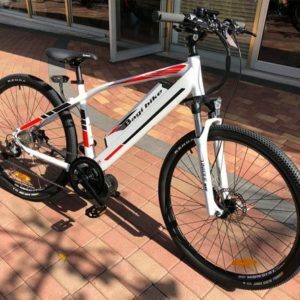 This amazing bike comes standard with 20″ 4″ Fat tires, Throttel and PAS, a 48/13 Battery and a powerful 500 watt motor AND it has directional lights, brake lights, headlights and taillights and a horn!! 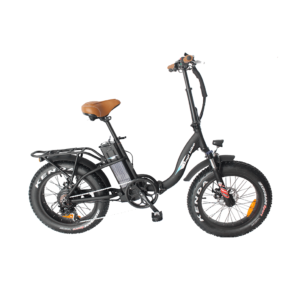 They also make a 29″ 500 watt midrive bike with a 48/13 battery as well with throttle and PAS, a hybrid wonder.